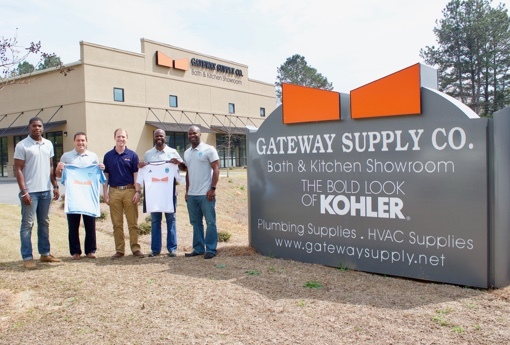 We are proud to announce Gateway Supply Company as our title sponsor for our upcoming UPSL season. Gateway Supply Company is South Carolina’s leading choice for decorative plumbing, heating and cooling supplies. Gateway Supply Company has eleven locations to serve their customers across the great state of South Carolina. We look forward to the opportunities this partnership provides as we continue to work towards bringing semi – professional soccer to our community.